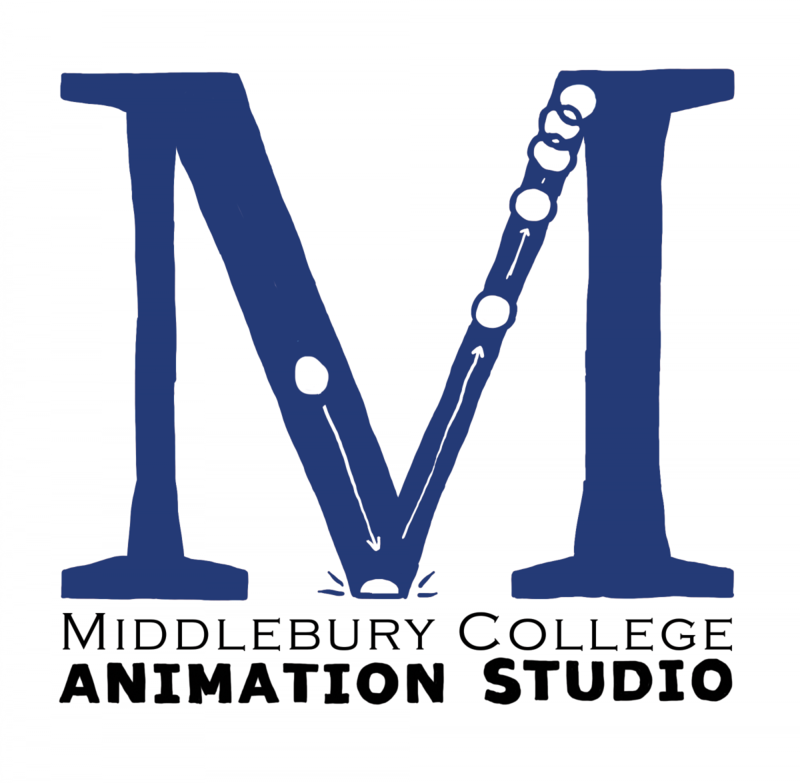 Welcome to sites.middlebury.edu. This is a sample first post. Edit or delete it.